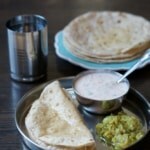 Most Indian meals are accompanied by bread. 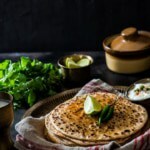 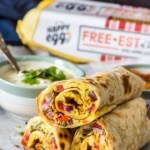 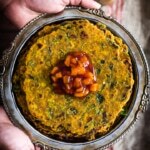 Check out these easy, step by step recipes to make rotis and parathas such as aloo paratha, paneer paratha, methi theplas etc. 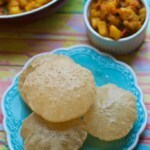 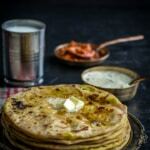 How to make soft Rotis or Chapatis like a pro!